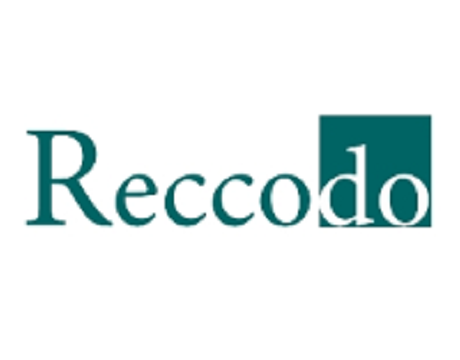 The creation of a consumers community, that will interact with each other, concerning their e-shopping experience and becoming the communication bridge between the community and the e-shops are the main goals of Reccodo, a startup from Greece. The platform hosts all consumers’ comments and reviews for e-shops for all aspects of e-commerce including, fashion, beauty, baby, home-garden, technology, food health, insurance etc.., gives incentives for intensive interaction within the community and provides reporting and benchmarking services to the e-shops. All this, utilizing cutting edge technologies and up to date analysis methods! Therefore, Reccodo wants to become the online meeting point for e-shops and consumers and its vision is to record and organize the personal experience of each consumer and make it useful for the user society and the e-commerce sector. 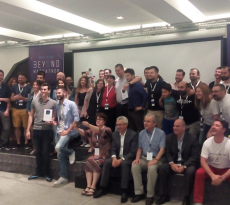 It must be stated that Reccodo since last June is part of the “egg – enter•grow•go”, an integrated incubation, acceleration and co-working programme, an initiative by Eurobank designed and implemented in cooperation with Corallia. 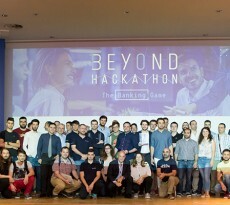 This programme aims to boost young innovative entrepreneurship and improve employment opportunities for young people in Greece. 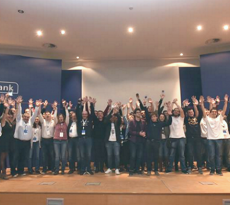 100mentors is seeking for a Marketing Manager!